With this performance, the band celebrates the iTunes and Google Play release of their full-length concert film, “Like A Bridge,” recorded in 2012 at the legendary Fantasy Studios in Berkeley, CA. The Concert Film “Like A Bridge,” was nominated for an Independent Music Award and released at Yoshi’s Jazz Club in September of 2013 after its screen premiere at San Francisco’s Historic Balboa Theater. With its songs in seven languages, the full-length concert film “Like A Bridge” will be live in September 2016 on iTunes and Google Play. Webster’s includes, in it’s definition of JUBILEE, the word “flaming,” as in Cherries Jubilee (flambé). Music Director Jason Martineau has inspired me to musical sparks (and flames) in our 10-Year association, and it merits a concert. 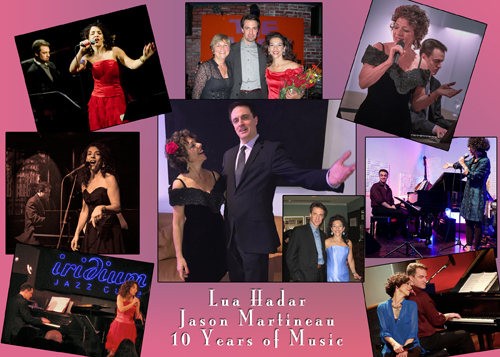 Vocalist Lua Hadar and Pianist Jason Martineau in a 10-Year Jubilee Duo Concert celebrating 10 years of music-making. Sunday, March 29 at 6pm (doors and seating at 5:30) at The Emerald Tablet, 80 Fresno Street in the heart of North Beach, San Francisco, CA, 94133. Ph 415-500-2323. Coming in October, a mini-festival of Comic Cabaret, in partnership with our Italian colleagues and their festival From The Shaman to the Showman. October 26, 2013 marked Chapter One of the international cultural exchange for the production of CABARET COMICO, a partnership of San Francisco’s SOCIETY CABARET with the Italian Centro Culturale Teatro Camuno, and their Festival Dallo Sciamano allo Showman (From the Shaman to the Showman), the cabaret festival of original comic songs and songwriters. The word ‘comic’ is key; in Italy all cabaret is comic. Friday Night Program, October 17, 2014, 8:00 PM Cabaret Comico: A Salute to Comic Singers and Songwriters. Special Guest Stars: Candace Forest, Paul Frantz, Diane Merlino, Nancy Schimmel, and Bobby Weinapple, Beth Wilmurt. 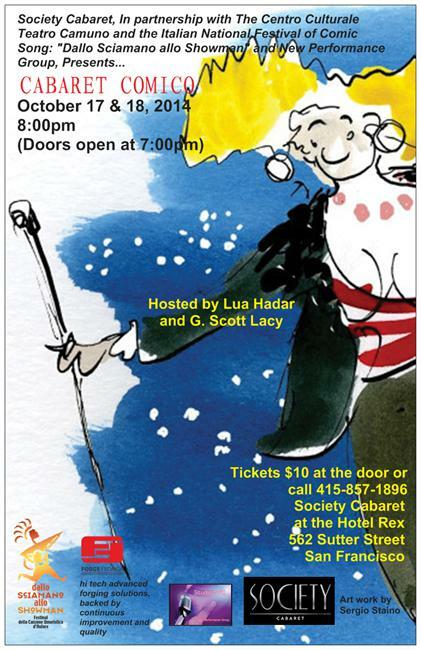 Saturday Night Program, October 18, 2014, 8:00 PM Cabaret Comico: A Salute to Comic Singers and Songwriters. Special Guest Stars: Marilyn Cooney, Bill Cooper, Barry Lloyd, Lauren Mayer, Darlene Popovic, and Ray Renati. Society Cabaret enters its second year of international co-production to expand last year’s 1-night pilot project to a 2-night event, with this year’s edition of Cabaret Comico. The star attraction at San Francisco’s Hotel Rex Union Square, Society Cabaret’s 75-seat house is a gem of a performance space, with sound, lights, a grand piano, cabaret tables, a full bar and a terrific kitchen. Society Cabaret’s four founding partners combine their individual artistic expertise to bring a cooperative vision to their thriving performance venue. Lua Hadar’s New Performance Group is dedicated to deepening intercultural communication through the performing arts, arts education and exchange with the goal to bring an awareness of our common humanity to audiences and participants. New Performance Group has produced classes, performances, CDs, community events, international exchange and a DVD in its 20-year history. 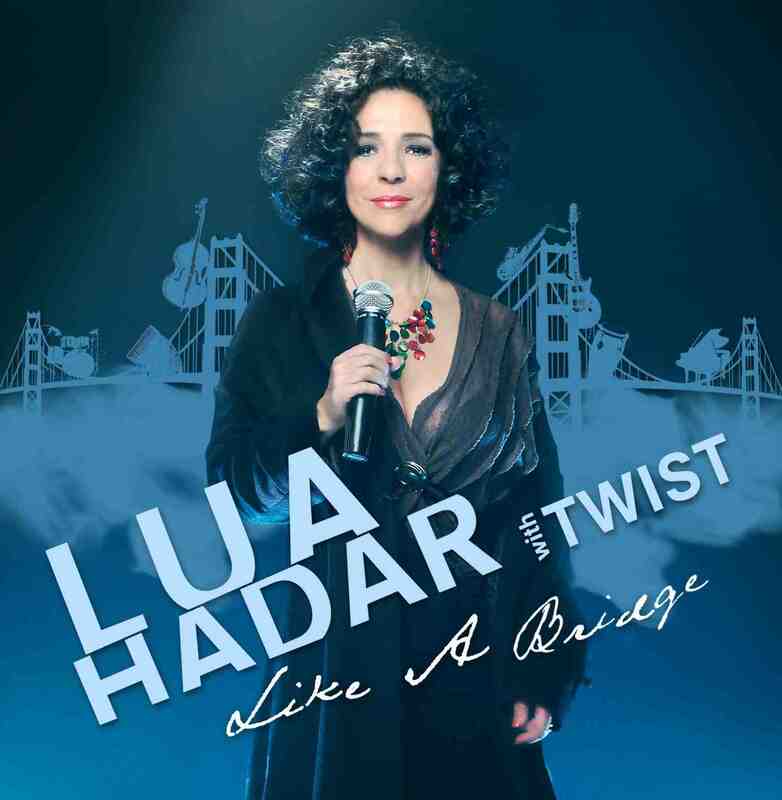 Nominated for an Independent Music Award, Lua Hadar is a vocalist, emcee and indie producer with a long history of performing both abroad (Italy, France, Thailand and more) and in New York and San Francisco, including at legendary North Beach music venues such as The Purple Onion, Peña Pachamama, Caffé Trieste and Jazz at Pearl’s. Since 1987 Lua Hadar’s New Performance Group has maintained a cultural dialogue and collaboration with Nini Giacomell’s Centro Culturale Teatro Camuno. 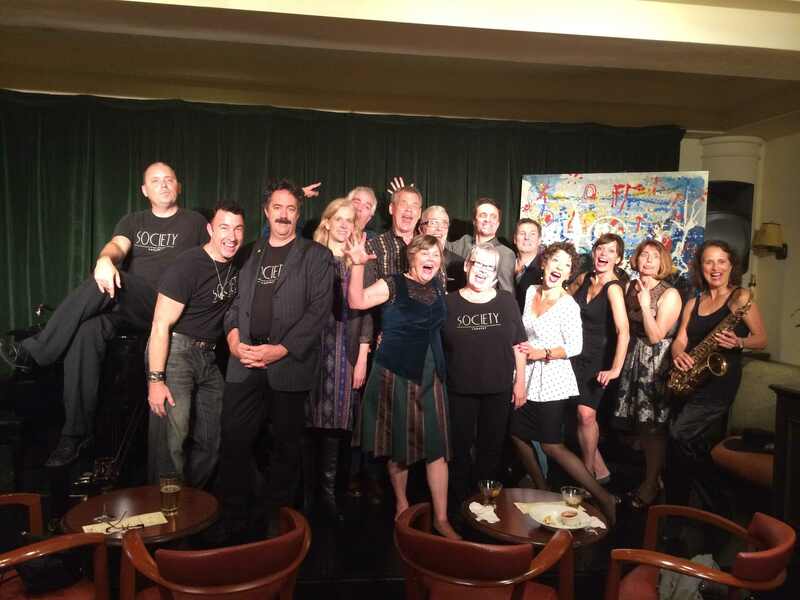 In partnership with G. Scott Lacy’s new Society Cabaret in San Francisco, they look forward to October 17-18, 2014 when an expanded version of CABARET COMICO will tickle San Francisco’s funny bone.